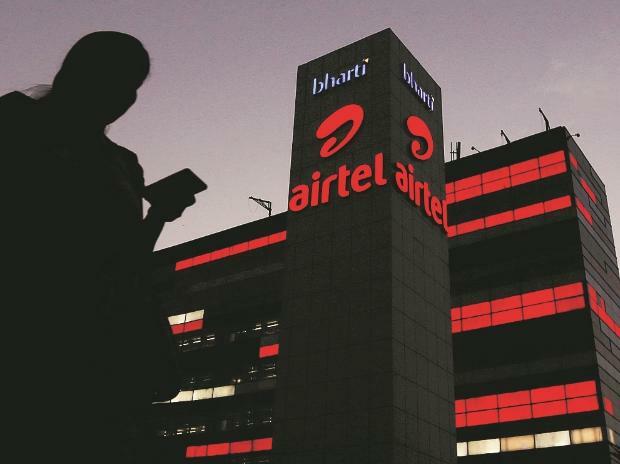 Bharti Airtel managed to show positive subscriber growth in January, even through the firm and Vodafone Idea are on a quest to cut out low-revenue user base. Vodafone continued to lose base but some of Airtel’s efforts towards new data bundled plans and offers have found favour among subscribers, while Jio led growth. Rapid data adoption witnessed a jump, with mobile internet user base pushing the overall broadband market growth by 4 per cent, the highest jump since 5.2 per cent in March 2018.